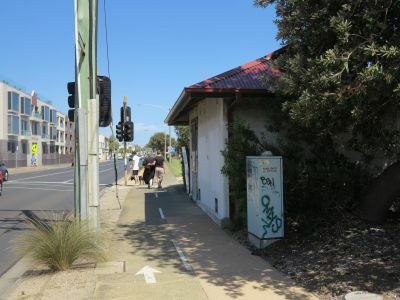 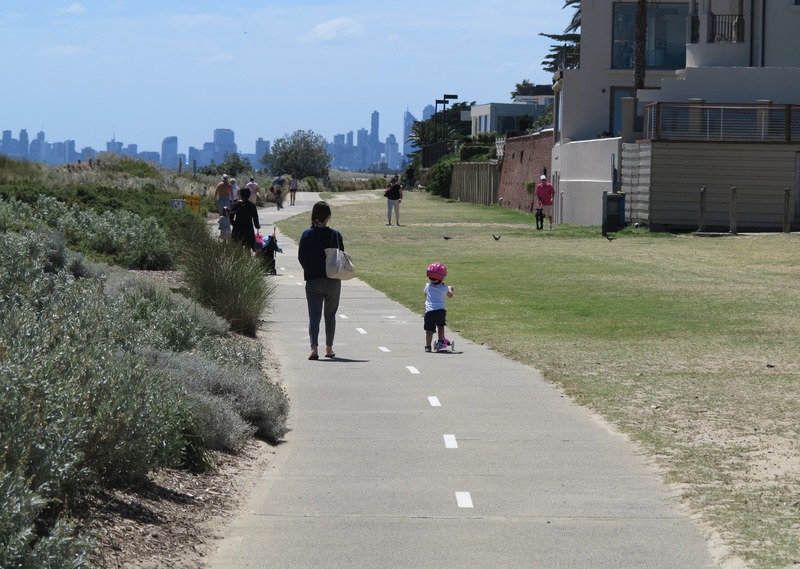 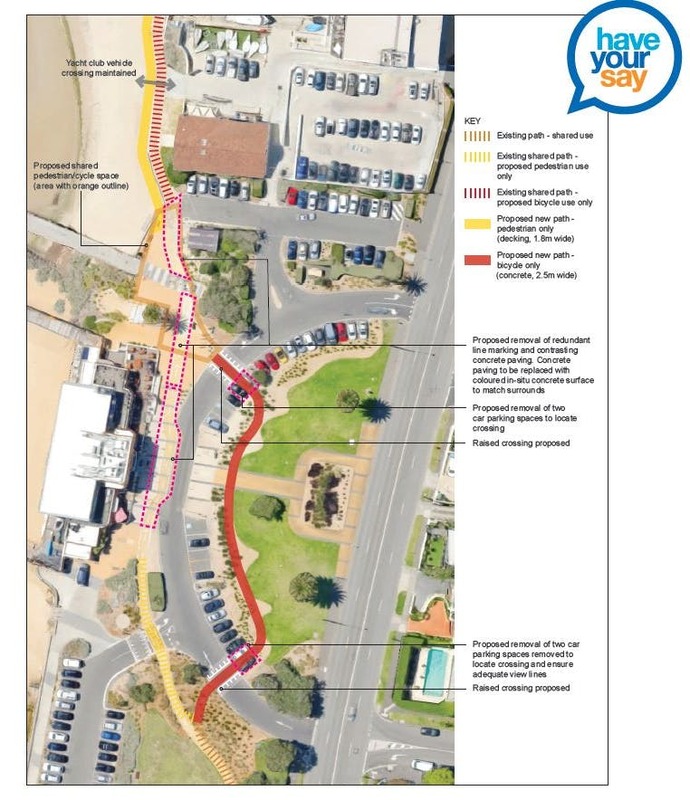 Council is currently looking to upgrade the portion of the Bay Trail around the Middle Brighton Baths. 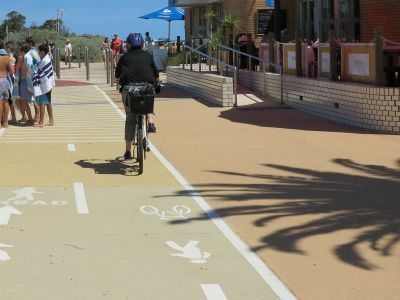 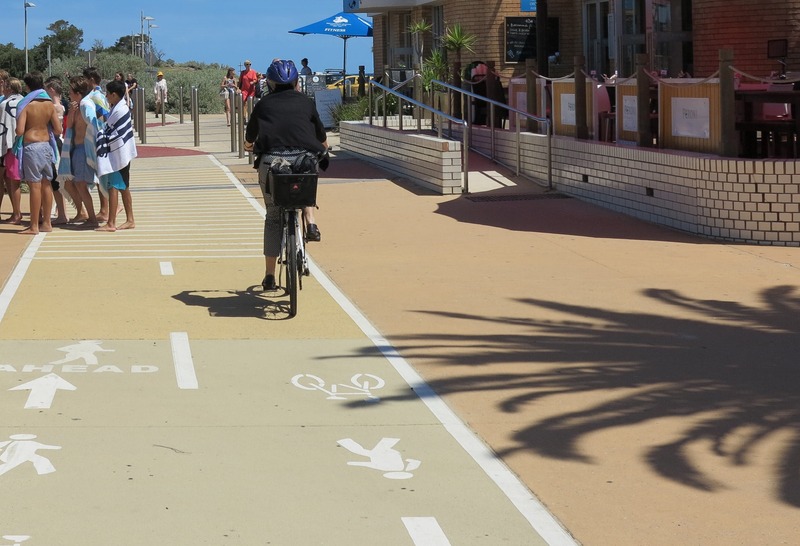 Community was consulted in November 2017 on the concept design to establish a dedicated cycling path at Middle Brighton Baths that will separate pedestrians and cyclists. 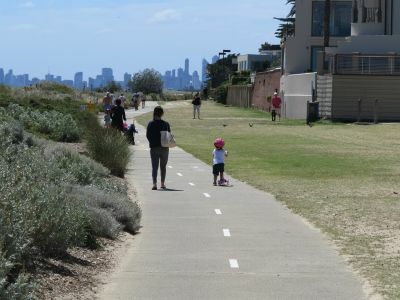 Click here to view the concept design. 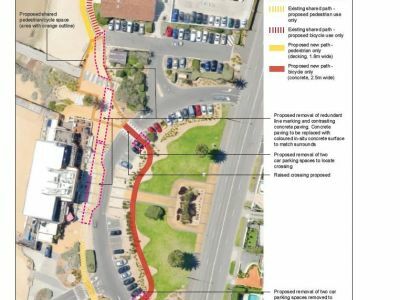 At the December 2017 Ordinary Meeting of Council, Council approved the duplication of the Bay Trail within this high risk area.